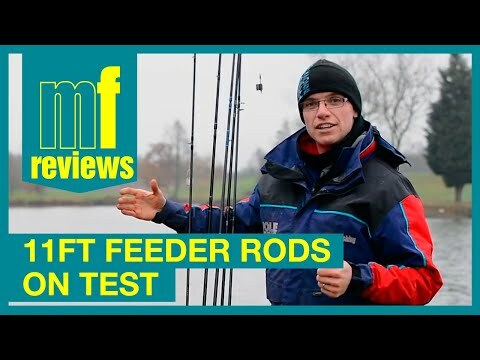 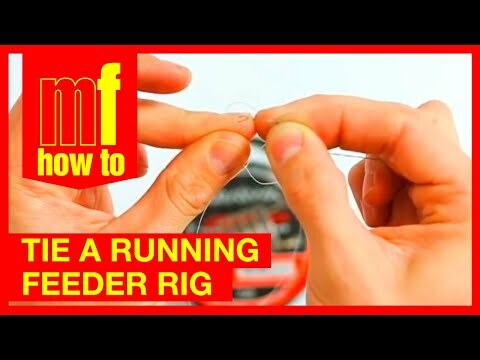 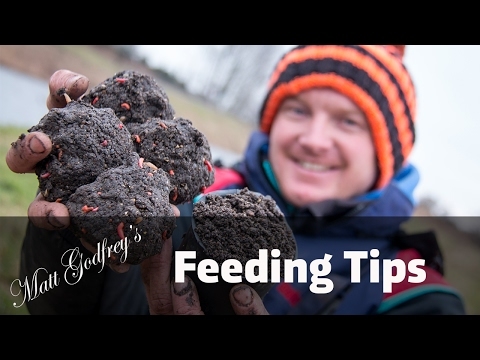 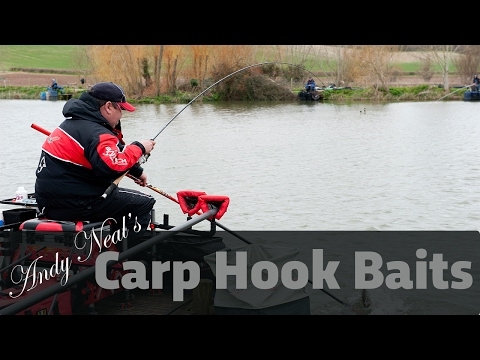 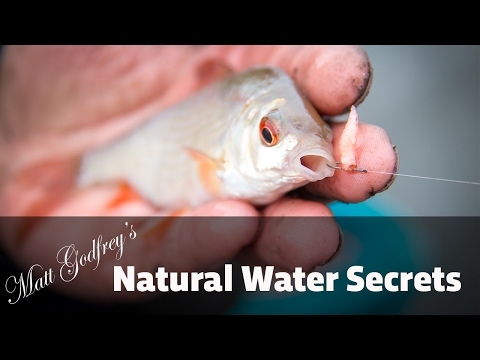 HOW TO - TIE A RUNNING FEEDER FISHING RIG! 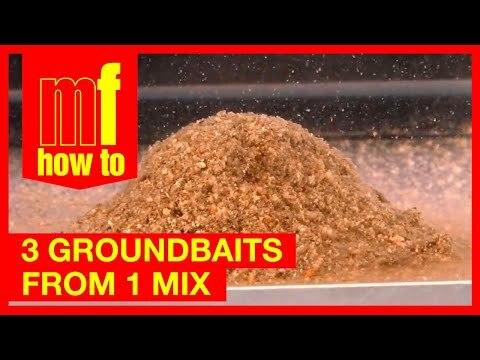 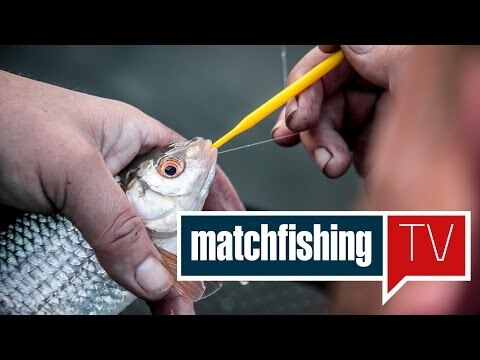 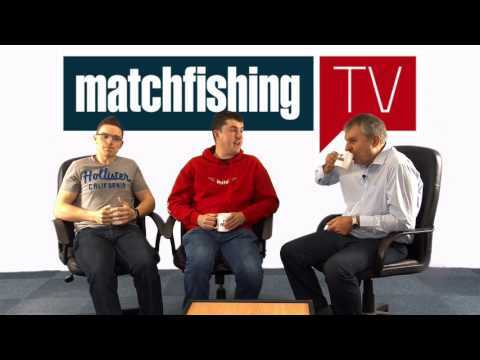 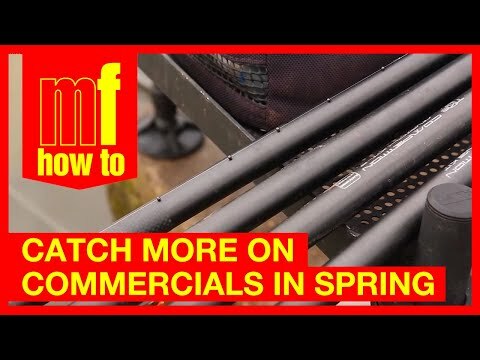 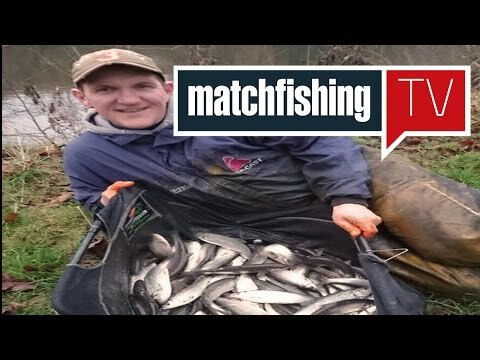 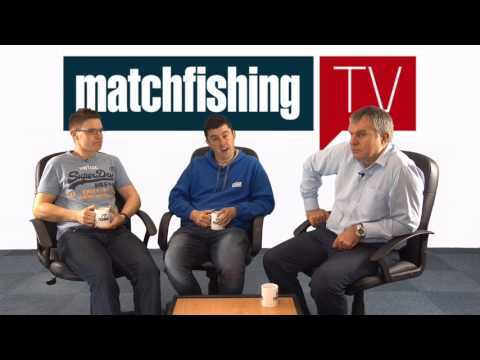 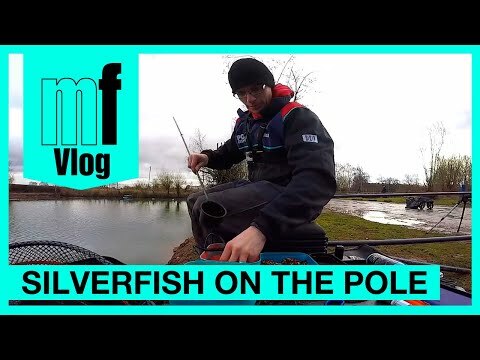 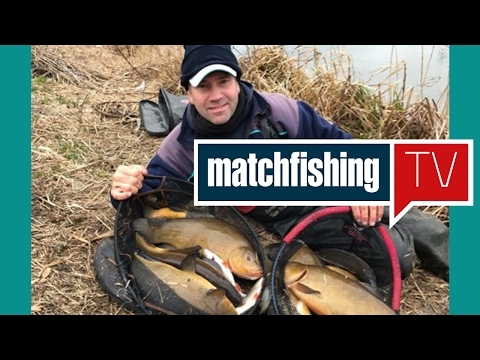 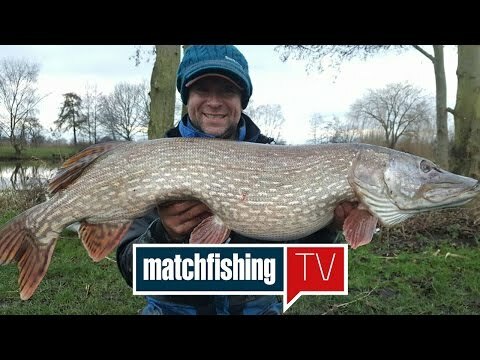 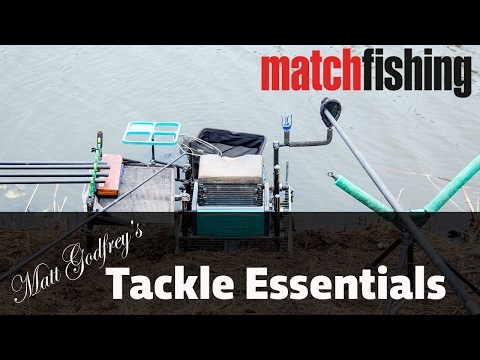 Match Fishing TV - Episode 50!!! 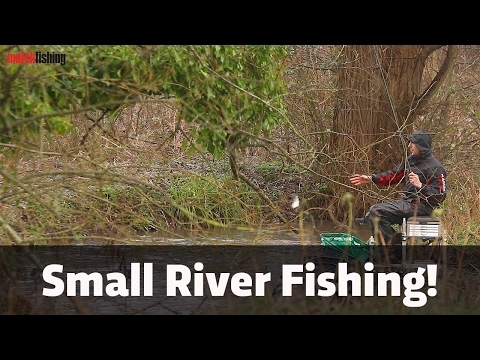 Small River Fishing - Dace, chub and roach! 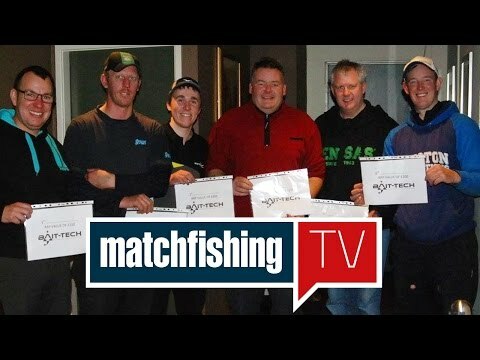 Match Fishing TV - Episode 47 - A BIG Announcement!